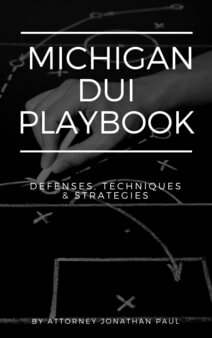 When reviewing sentencing alternatives in a Michigan DUI case, one option is a Michigan sobriety court. Sobriety courts vary across the state with different requirements and different eligibility requirements; some courts only take repeat DUI offenders, some take DUI first offenders. A Michigan sobriety court is an intensive probation program, which includes a mix of daily breath testing, daily Alcohol Anonymous meetings and counseling. Some sobriety courts will lessen the testing and requirements if the participant is doing well in the program. Along with these requirements, probation officers conduct home visits, which are random searches for alcohol in the defendant's residence. Entering a Michigan sobriety court allows for a restricted license after 45 days as long as an interlock device is installed in the vehicle. With the interlock device installed, the individual will be able to driver under the normal Michigan restricted driver's license exceptions. The time frame for having restrictions will be the time it takes to complete the Michigan sobriety court or the period of time that the driver's license would have been revoked for either one or five years. If you fail to comply with the sobriety court, you will receive the original required revocation of your license. As a participant in a Michigan sobriety court, you must pay all of your cost fines and costs or your restricted driver's license will be suspended. During your enrollment in sobriety court, your Michigan driver's responsibility fees do not need to be paid immediately, but must be paid upon completion of the program. As a participant, you are also exempt from any mandatory vehicle immobilization or forfeiture as long as you remain in good standing and successfully complete the program. Under a new pilot program adopted in Michigan, the court must immediately notify the Secretary of State if a Michigan sobriety court participate is removed from the program, the court becomes aware that a participant operates a car not equipped with an ignition interlock device or has tampered with the device, and if a participant has been charged with a new Michigan drunk driving charge. Entering a Michigan sobriety court is not easy for the participant or the family of that person. The participant cannot have any alcohol in their home, which means nobody in the home can have or own alcohol, and the family must deal with random searches for probation officers. Entering a Michigan sobriety court with an interlock device on the family car may cause issues for other driver's, and if another driver blows a positive blood alcohol content into the interlock device, most courts will deem that result a positive test for the defendant. Entering a Michigan sobriety court is on a voluntary basis, and it is common for the participant to sign a contract giving up certain rights as a condition to enter the program. Michigan sobriety courts are an excellent option for someone charged with drunk driving; the program offers great support and help, which can have a lasting impact on their life. One downside to a Michigan sobriety court is that a judge will allow you to enter the program, but hold jail-time over your head. If you fail to complete sobriety court, most judges will impose the maximum jail sentence even though you were very successful in the program for a number of months. 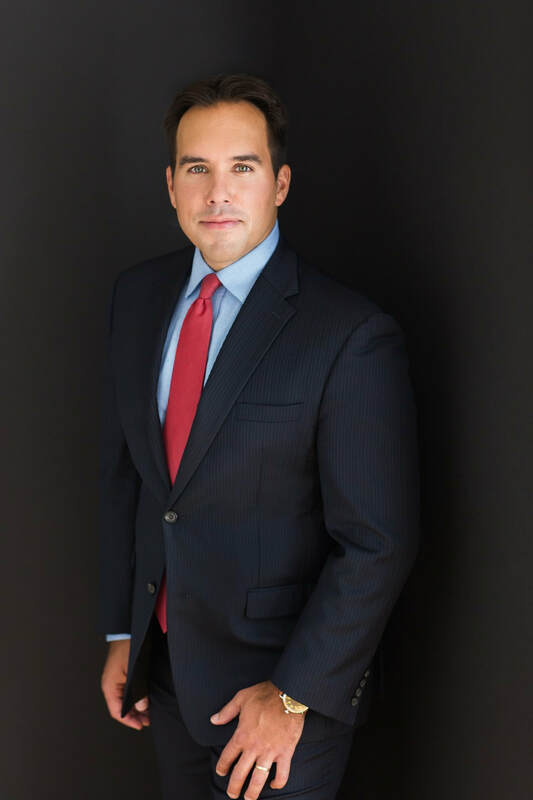 If you've been charged with drunk driving in Michigan, and a Michigan sobriety court is an option, you must thoroughly discuss this option with your attorney before proceeding.